I can’t believe how fast this year is moving! 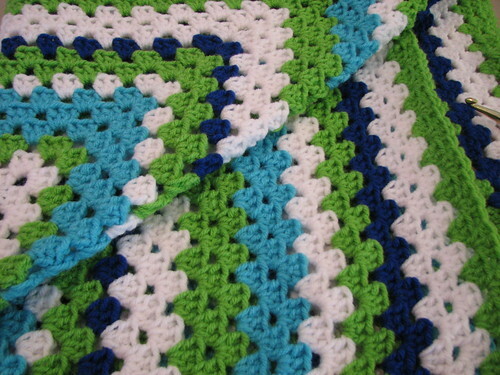 The Granny Squares theme will run until the end of this month. How are you all doing with your Granny pieces? 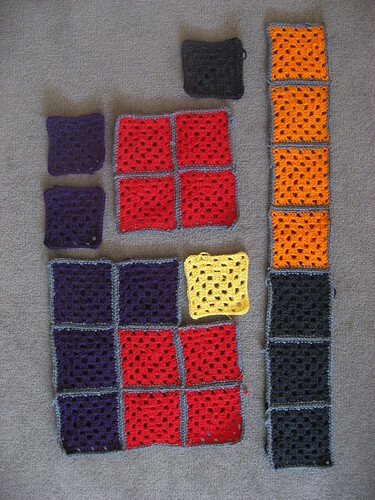 I’m about 75% through my squares, and then I’ll have all the joining to do. I still hope to finish by the end of February! I’d like to propose a new rule for the group: if you have started making something during a theme, but haven’t finished it before the theme ends, please do show it to us whenever you do finish. I’d hate to think we’d miss out on seeing your finished work just because you didn’t have time to finish it during the theme. Please reply and let us know which themes appeal to you, and any other ideas you may have for the next theme. Check the comments to see what’s been suggested so far!